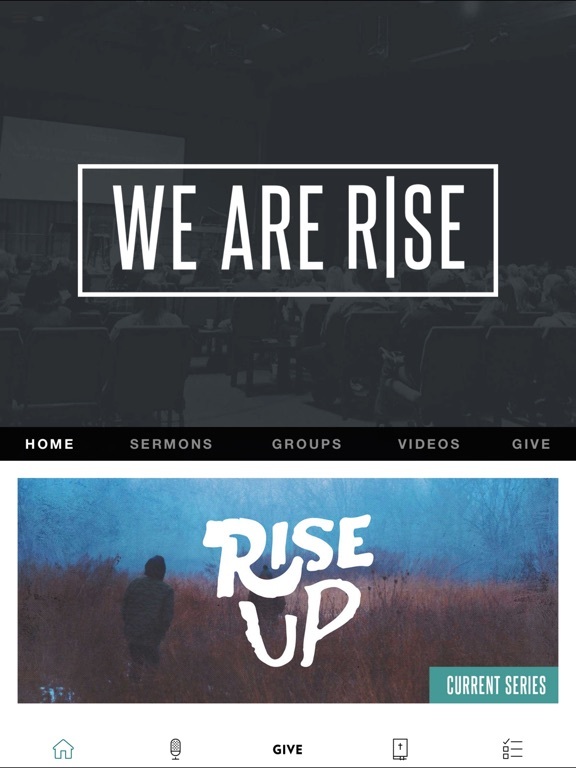 The Rise City Church app features tools and content from Rise in Gresham, Oregon. 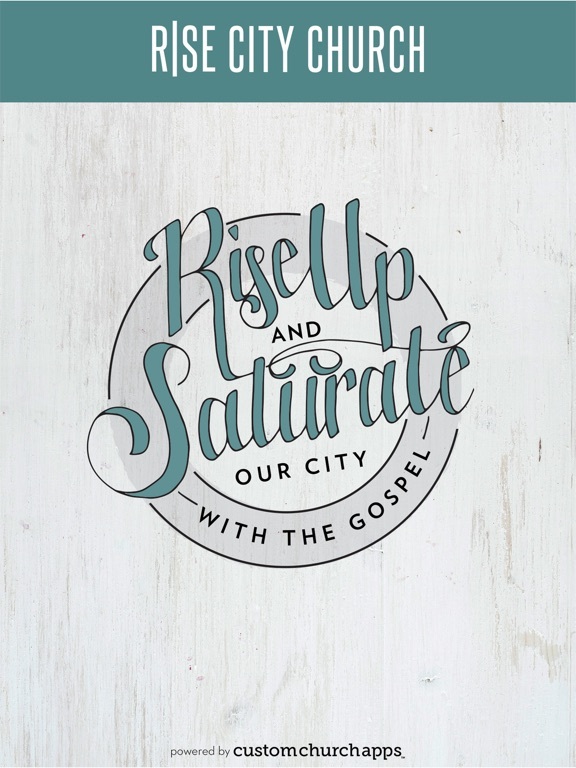 This app is a tool to equip people to Rise Up and Saturate Our City with the Gospel. 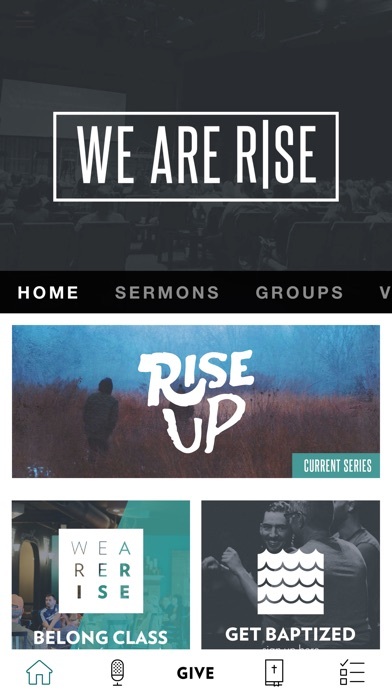 It features sermons, reading plans, videos, and articles to resource people with the Gospel. 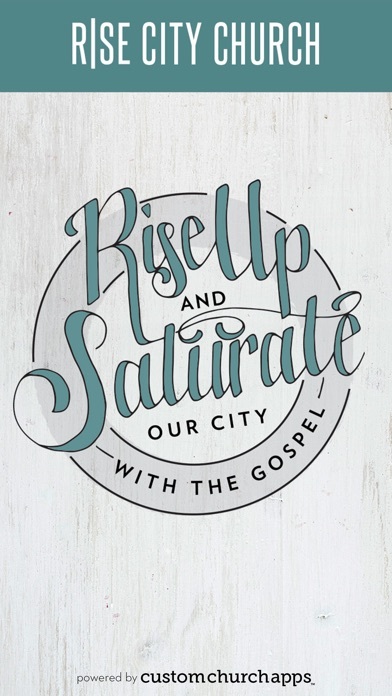 It is a primary digital connecting point for getting prayer, volunteering and giving to the mission of Rise. * Cloud Based Journal: Your Pursue Journal is accessible online anytime at www.PursueJournal.com. This allows you to be able to add entries anywhere, anytime and they are automatically linked to your Rise app.